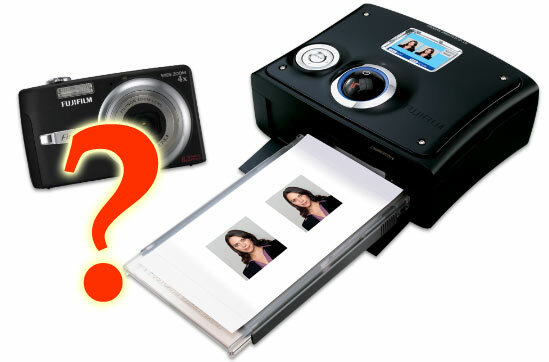 Can I Use Any Digital Camera With My Fuji IP10 Passport Printer? This is a simple question that honestly does not have a simple answer – the answer is both yes and no. While you can use any digital camera to take passport photos, you may not be able to use the Fuji IP10’s handy ‘Easy Mode’ print functions that talk directly to the camera and only require a couple button pushes. 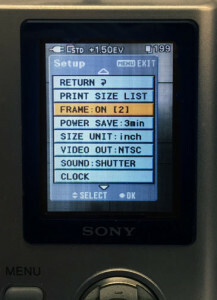 Now if you use a digital camera that does not talk directly to the printer – really anything other than select Fuji models – you will want to make sure it uses one of the memory card types that the IP10 can accept – these include: SD, SDHC, xD PictureCard, MMC MultiMediaCard, Memory Stick, Memory Stick PRO and CompactFlash cards. Once your photo(s) are shot, simply remove the camera’s memory card and insert it into the front of the IP10 to read the images from. 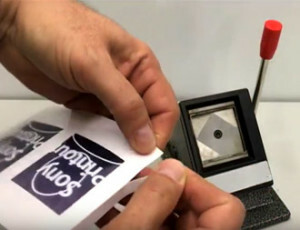 If you find that your camera is no longer connecting to your IP10 printer you may be experiencing a problem with the camera’s USB port. 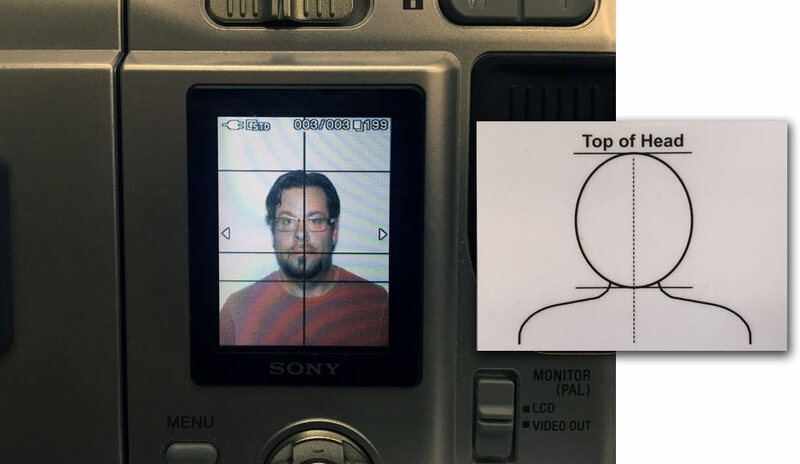 If the tiny USB connector is forced into the camera in the wrong direction, the camera’s USB port can become damaged. We’ve created a helpful post that shows how to protect your camera’s USB port. 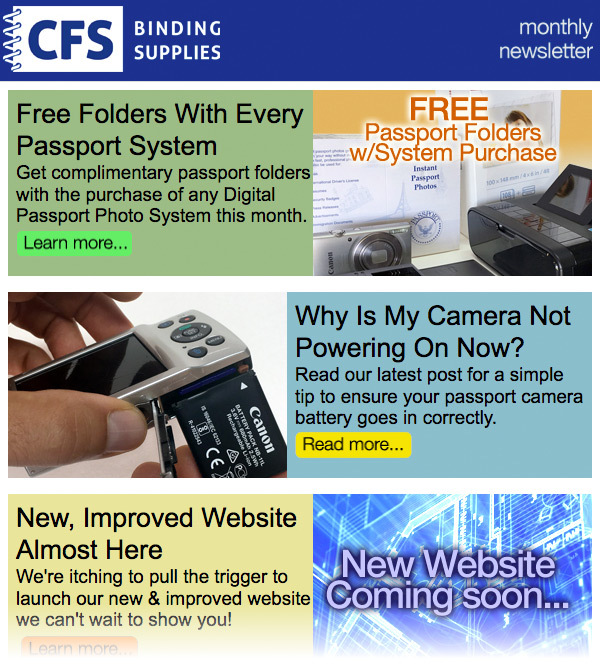 Should you need a new camera, please feel free to contact CFS and we’ll get you all fixed up. 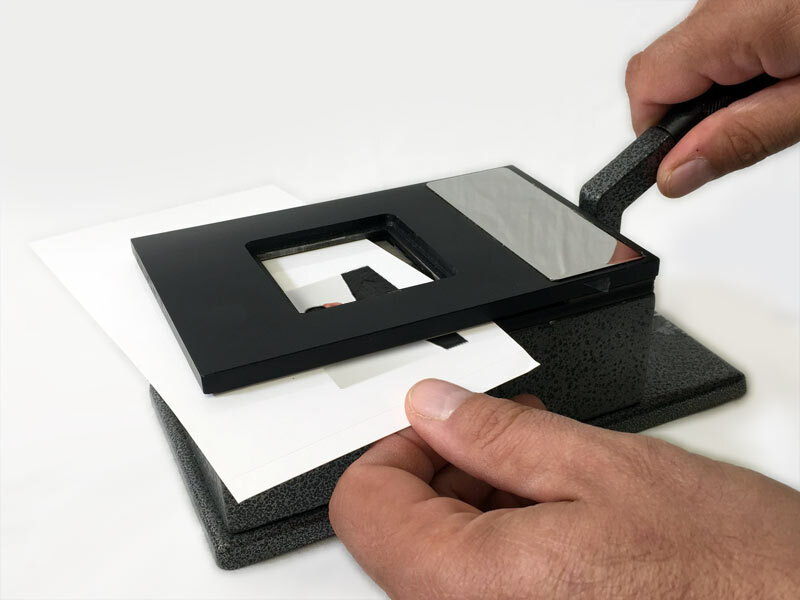 Got questions on digital passport systems? I’m listening – just ask away in the comments below.